Fishing for Striped Bass – Crazy Topwater Blowups! Tons of Big Fish! I fish for Striped Bass on the Colorado River. We find boils which is a always a good time for crazy topwater blowups. We see tons of fish and had a great time taking some home to fry up. 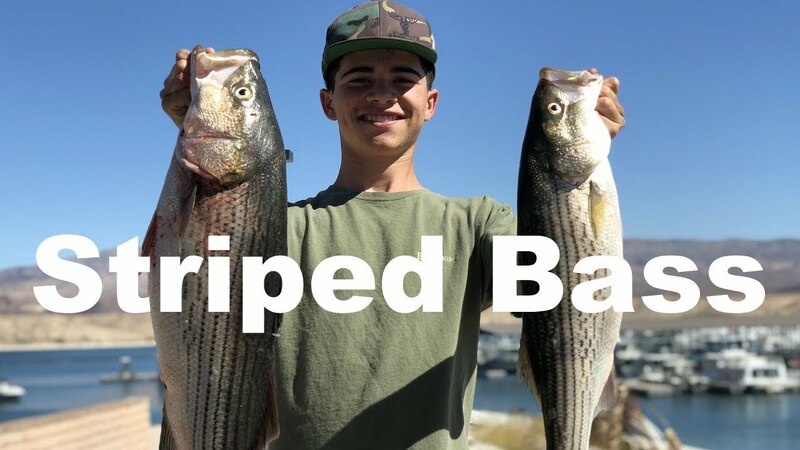 I have some striped bass recipes in my other videos. Make sure to watch those for great tasting Stripers.